The leak of the day involves a mystery device, that features a Snapdragon 810 CPU and was leaked in the AnTuTu benchmark. This new model also has a stunning 4 GB of RAM, a trend that is expected to start with the Galaxy Note 4, according to rumors. 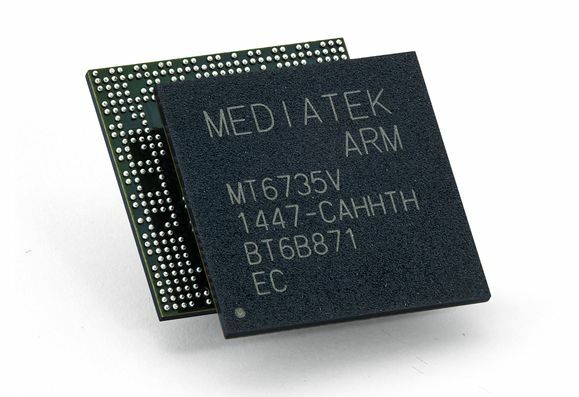 This newcomer is probably a prototype meant to test drive the CPU, a MSM8994, aka the Snapdragon 810. If I understood correctly, the source link claims this is an octa core chip, with a 4 Cortex A57 cores and 4 Cortex A53 cores. The GPU is Adreno 430 and the list also mentions a 6.2 inch 2560 x 1600 pixel display, 4 GB of RAM and Android 4.4.2. We can’t tell when the CPU will debut or what model it will come on, but the leak is a good sign. The only company that messed with diagonals such as this one are Sony and its Xperia Z Ultra, Samsung and the Galaxy Mega and ZTE/Huawei with big phablets of their own. This could be a surprise appearance for the Galaxy Note 4, but its specs have leaked a lot and they’re not these ones.